If you’re reading this article then you probably own a smartphone and a high chance that you are not satisfied with your built in phone editor, which you probably are or else you wouldn’t be here reading this article. Everyone wants their photos to be admired by others on the Internet. People who don’t edit their photos and upload natural photos have become a rare specie these days, now a days wherever you look in social networks such as Facebook, Instagram, Twitter, Pin Interest etc Everyone is either using filters on their photos, if not then there’s a high chance they still used some photo editor to tweak their photo to look better looking than the original. All of us have one friend who has hundreds of pimples on their face but when they upload a photo on Insta, you see they have none or a friend who has a dark complexion but appears fair on photos. You want to ask them what photo editing software they use but you’re probably too ashamed, but truth be told it’s nothing to be ashamed of as it has become common now a days to use photo editing softwares. 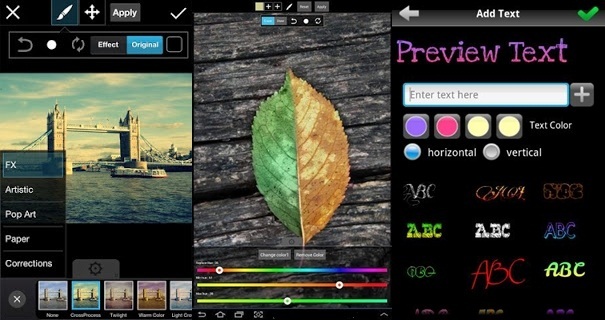 So here in this article, I’ve decided to compile Top 5 Free Best Photo editing apps for your Smartphone [Android/iOS]. 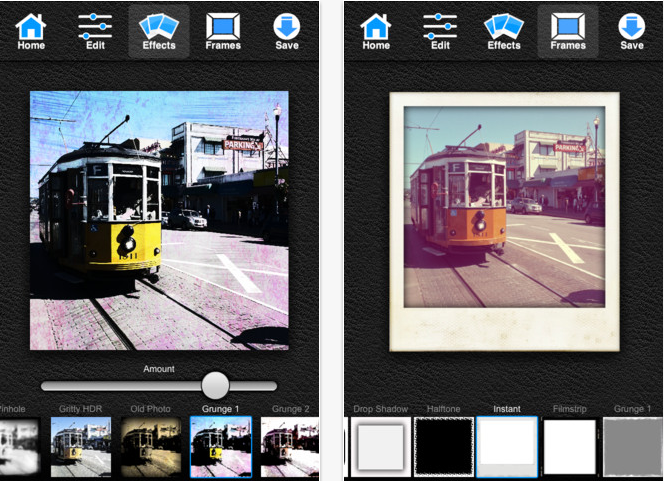 Don’t forget to comment your favourite photo editing apps in the comment section. 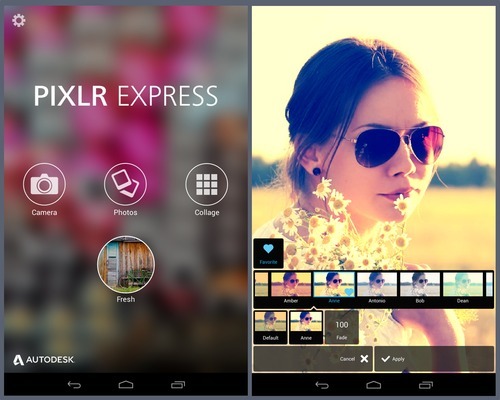 If you’ve did some searching in the google playstore or the net, you would’ve probably seen the name Autodesk Pixlr over a hundred times already as it is one of the best photo editing apps out there you will find. Been using it for over a year and it is extremely reliable, fast and easy to use. It is free and has tons of editing effects for you to use, at no cost at all where as other photo editing apps would charge you for this many effects. 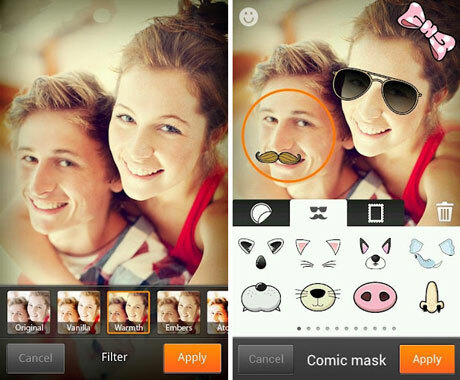 It allows you to put stickers or text on your photo and many other overlays. I could say more but I don’t plan on writing a book. If you haven’t tried this app out already or are not convinced, I advise you to go download this app immediately and try it out for yourself. I guarantee you won’t regret it. Chances are that you are here reading this article to improve your pictures to upload on Instagram, as it’s the world most largest photo sharing social media and every you know is on it. If you are, then you probably already know how great the Instagram editor is. 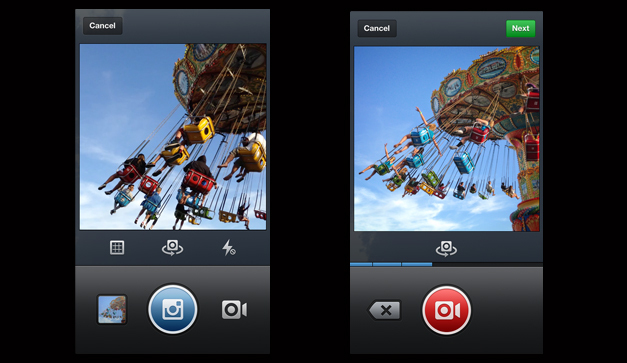 It’s basic and simple to use and if you’re an instagram user, you can just edit and upload instantly. You’re probably wondering why Instagram deserves to be this list. Due to their unique effects and also the Instagram video feature which allows you to record a video with effects which is pretty awesome saving you from the hassle of having to edit your video. It allows you to record for 15 seconds maximum, which is 9 seconds longer than Vine. It has many more features such as Cinema mode, which helps make your video look more professional and stable whilst recording if you tend to move around a lot. 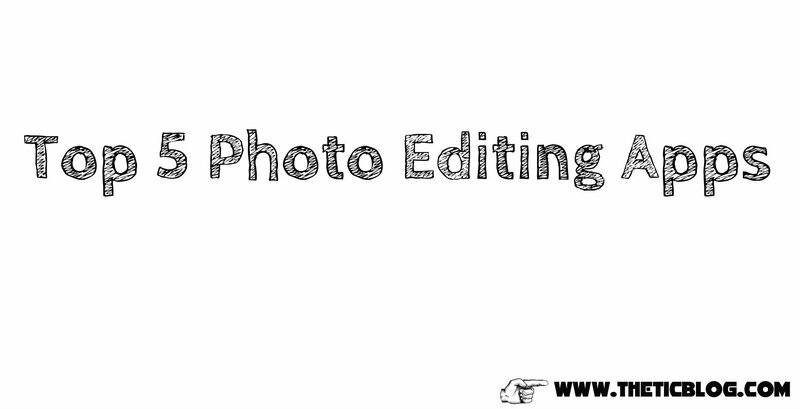 If you’ve used free photo editing apps already, you probably would’ve noticed most of them lack the basic functions that are needed for a photo editing app. BeFunky Photo editor eliminates these problems. BeFunky is mostly famous for it’s unique featured effects such as black & white, being able to turn a picture into a oil sketch/cartoon sketch or a water color painting which can make any of your pictures look like as if they were painted by some Great Artist, probably no one would be even able to tell the difference. I strongly recommend you to try out this app & if you’re satisfied with the free version, you can upgrade which offers even more greater features. PicsArt Photo Studio is a famous/popular photo editing app that was first introduced to Android and then after it’s mega success, it was released for the iOS as well. It’s similar to many photo editing apps with high number of effects & tools for you to use & also you can share instantly to any social network of your choice with any hassle of saving and then uploading. It offers everything a photo editing app should offer, although the downside is it becomes slow at time due to adverts unless you decide to upgrade. This is a pretty sweet photo editing app especially if you like to play around with photos like me and laugh about it later. My favorite is the Beautification which allows you to enlarge persons eyes, make smile wide or turn yourself into slimmer or fatter. Apart from its awesome features, it also has great effects and built in app camera that can turn anyone into a professional photographer. Also you can take pictures instantly from the app and then edit it preventing you from the hassle of having to open your phone camera. It doesn’t have a lot of effects compared to the other apps but think of it as a good thing because you won’t have to go mad over what effect to choose. I recommend you try it out, you won’t regret it.